Alternative energy isn’t so “alternative” anymore. It’s in the news, on political platforms, atop roofs and filling gas tanks, and the options have grown enough to change the conversation: It’s not whether we want it, but which kind we want. 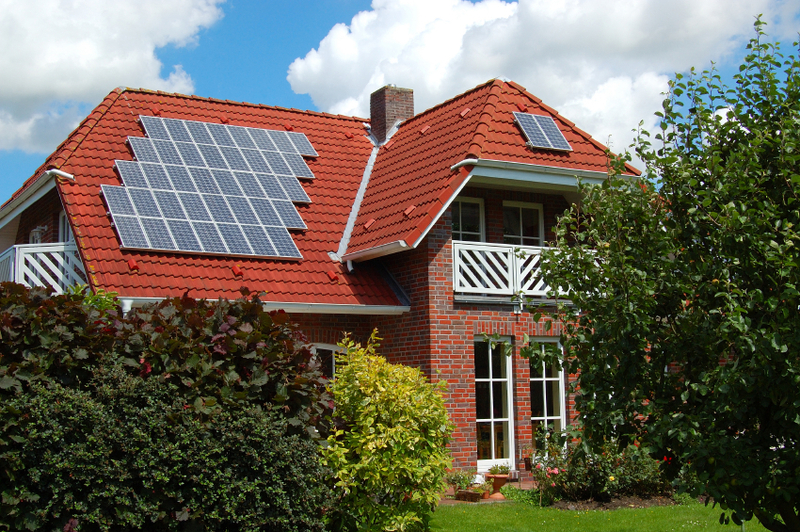 Solar energy is an alternative-power standby, and it comes in a couple of forms: thermal and photovoltaic. While both types are relatively promising, photovoltaic is, at the moment, the less expensive option, and it has already been widely proven on the small scale. Solar photovoltaics are the technology behind what we call “solar panels,” and lots of homes and businesses have them on their roofs. These panels convert photons in sunlight directly into electricity. The inability to (easily) store this electricity is currently an issue, and it’s not the most efficient form of power generation out there. Still, the technology has a lot going for it: It fits easily into small-scale, home and business applications; it produces no harmful emissions and uses entirely renewable fuel; and it’s getting cheaper every year as more manufacturers get in on the action. Biomass energy encompasses a huge range of potential sources with one big thing in common: They’re alive. The sheer breadth of possibilities present in this alternative power source makes it an excellent place for investment and innovation. This type of power system extracts the solar energy that plants and microorganisms use for food. Biomass-derived energy has been a primary heat source since man discovered firewood is a combustible biofuel used all over the planet for heating and cooking. 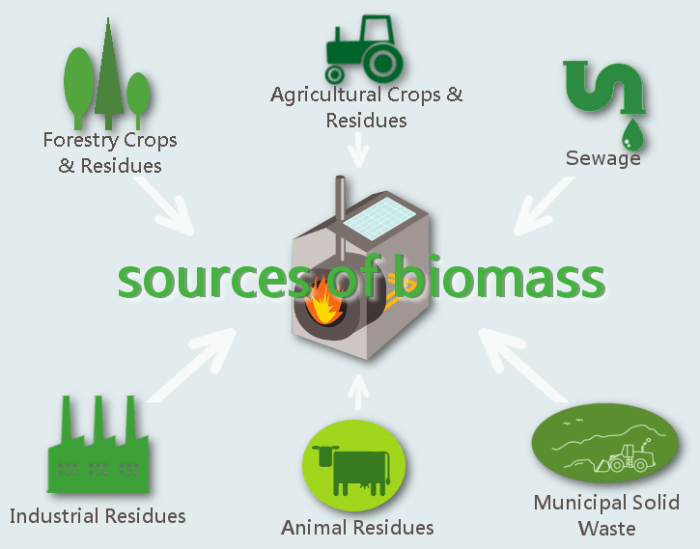 Other forms of biomass are already in use in the form of corn ethanol, biodiesel and methane captured from landfills, where active microorganisms release the stinky gas through natural, ongoing processes. You can start with the waste you generate from your house, you will be amazed at the quantity of energy you can gather from that.